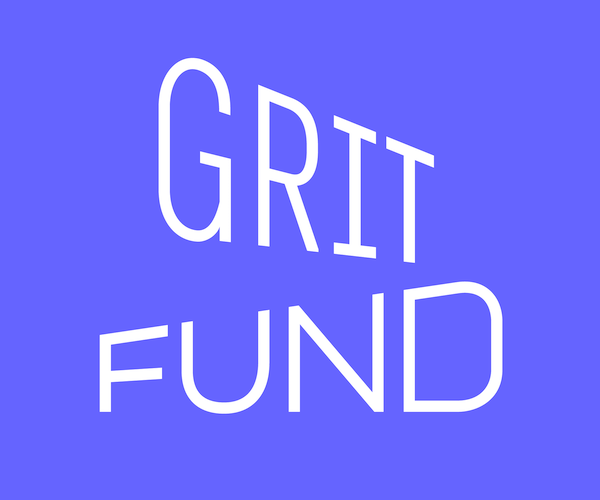 Call for Proposals will be accepted through February 15, 2019 at 5PM. You will be notified of the status of your proposal by March 15, 2019. Accepted presenters will be offered free Summit registration and an honorarium. Pending acceptance, presenters will be expected to attend an Orientation Meeting for the Summit (in-person or conference call) in mid-April, and submit their space requirements as well as max attendance. 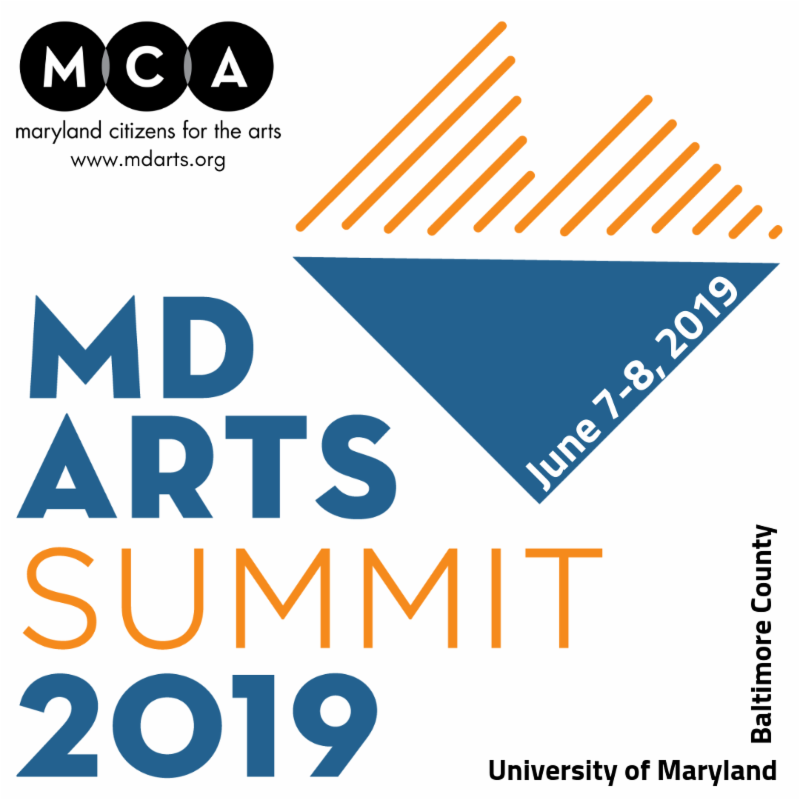 Submitted Call for Proposals will be reviewed by the Summit Committee, comprised of Staff and Board members of the presenting organizations as well as community members and key stakeholders. Assessment Criteria includes (1) Alignment of session with Summit topic(s); and (2) Experience of presenter with selected conference topic(s). 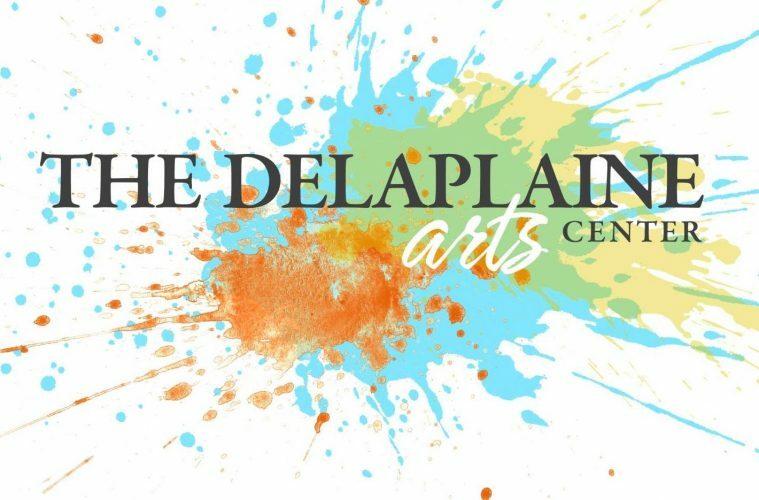 The Delaplaine Arts Center, 40 South Carroll St, in historic downtown Frederick, Maryland, announces the 2019 National Juried Exhibit. All media are eligible, including but not limited to: painting, printmaking, photography, ceramics, drawing and sculpture. Sandy Guttman is Curatorial Assistant at the Hirshhorn Museum and Sculpture Garden in Washington, DC. 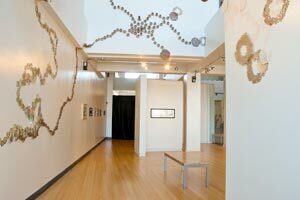 She has worked with Aspect/Ratio Projects, Bodies of Work, and Gallery 400. She is a founding editor of the arts and culture publication FWD: Museums. Entry Instructions: Visit http://delaplaine.org/exhibits/nje-2019/ for more information and to submit artwork for consideration. 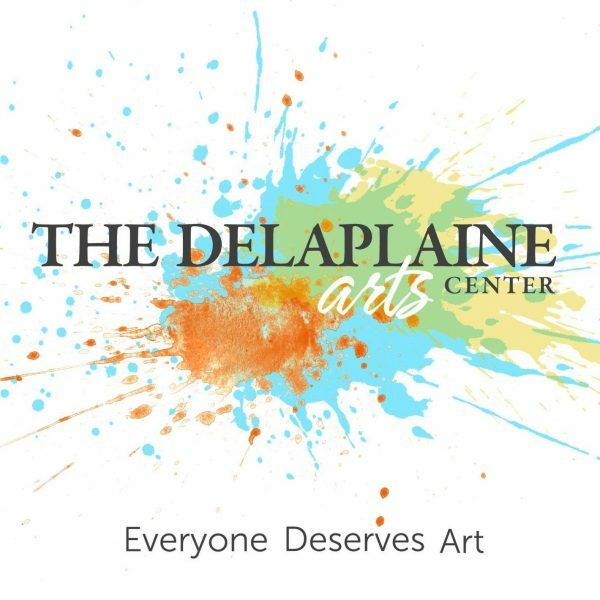 Fee: $35 per artist for up to three (3) images ($25 if artist is a current member of the Delaplaine). VISA, Mastercard, Discover and American Express are accepted. Number of Pieces: Artists may submit up to 3 pieces (in JPEG format) for consideration. One digital image of each entire piece is required; for three dimensional works up to two detail images per piece are allowed (with a maximum of 9 images per proposal). Images Specifications: Must be in JPEG format (500 MB max).